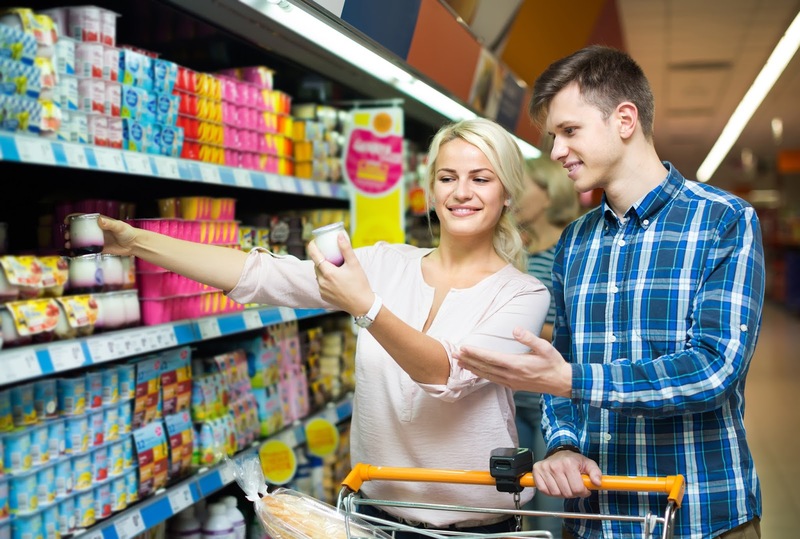 It has been proven over and over that enforcing brand and category consistency through in-store product presentation positively affects sales results and customer loyalty. But how to promote a positive in-store customer experience, one that includes always having your products in-stock, well presented, displayed, and promoted? Mobile technology has an answer for that. Mobile merchandising applications can be the "eyes" of category merchandising managers in the field, increasing compliance rates and allowing brands to reach the consistency needed to keep sales at optimum levels. Merchandising applications can make a difference in positively transforming the in-store customer experience of your products by allowing access to planogram schematics for each point-of-sale on the rep's smartphone or tablet and also capturing store photos. This clearer communication along with stricter supervision turns into a higher level of planogram compliance and brand consistency. Also, with mobile merchandising applications such as VisitBasis, it is easy to customize forms and surveys to gather precise information from customers in order to tweak promotions and products. By collecting the data in the field rep's mobile device and automatically sending it to a cloud server, merchandising applications allow companies to skip the dreaded paper collection and transcription process and streamline data capture and analysis. Want to learn more about the VisitBasis Mobile Merchandising Application? Request an online demo or sign up today for a free trial!